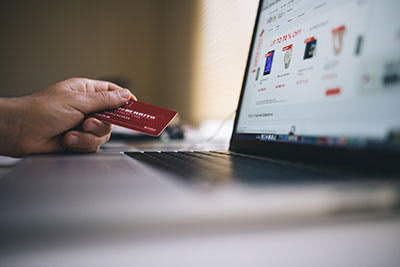 Without your knowledge, hackers can infect your devices with a keylogger when visiting social media sites, websites, reading emails, watching videos, downloading software and music files. Most cyber security experts agree that anti-virus and anti-malware programs catch only 20% of “known” threats and it takes 28-30 days on avg. before they are discovered. Worse, anti-virus offers NO protection against new, “zero-day” attacks. Secure CyberID proactively protects your confidential information against keyloggers, even zero-day attacks. We combine military-grade keystroke encryption technology with other must-have security features to give you complete peace of mind when using your online devices. 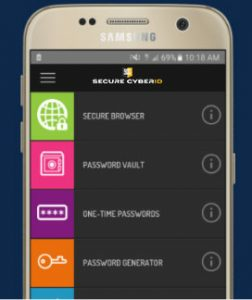 You can’t stop a keylogger from getting on your devices, but with Secure CyberID you ARE protected. Securely type your social security number, health and other personally identifying information (PII). 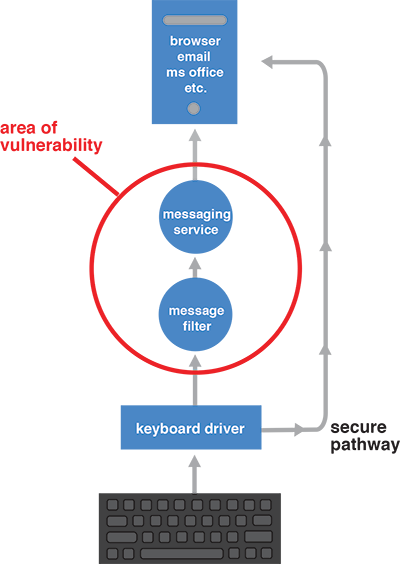 Our anti-keylogging technology outsmarts cyber criminals by encrypting your keystroke data and creating a safe pathway from your keyboard into your computer application or mobile app. Without Secure CyberID...What do you have to lose? Stop Cybercriminals from hacking your computers and mobile devices and keep your sensitive information from ever being exposed. We eliminate the threat from keylogging hackers by preventing them from detecting your keystrokes. 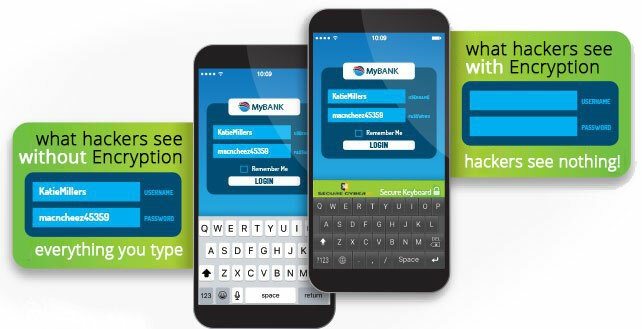 The idea is simple, but our keystroke encryption technology is sophisticated enough to outsmart even the most aggressive keyloggers. How Does Anti-Keylogging Keystroke Encryption Work? Encrypt your keystroke data from the point of origin – your keyboard – and deliver it safely and securely to your browser or desktop. When you type on your computer or mobile devices, keyloggers only see a meaningless sequence of numbers. Our anti-keylogger software stops malicious keylogging programs by encrypting keystroke data and routing it directly to your internet browser or desktop through a secure pathway that’s invisible to the keyloggers. Traditional keystroke data flows through a series of steps before it appears on your monitor, similar to running a relay race. 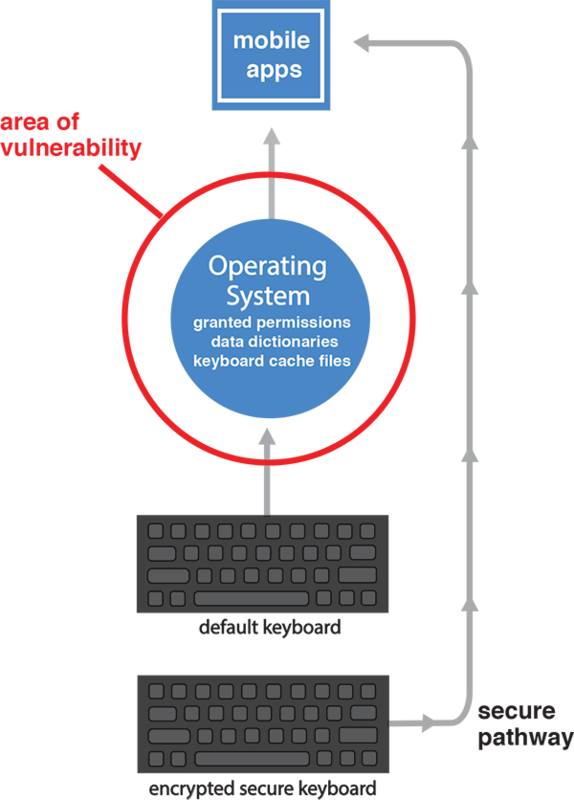 Hidden in these steps is an area of vulnerability where cyber criminals try to take advantage using keylogger spyware. We bypass the places keyloggers can reside, helping to eliminate your vulnerability to attack. As a second level of security, we protect the pathway it creates with a military-grade 256-bit encryption code. At the same time, we send out a sequence of meaningless numbers in place of keystrokes, making any data collected by hackers completely meaningless. Operate as an Anti-Subversive service, detect untrusted drivers, and display a warning containing the name of any suspicious driver. Change the color of your text fields to let you know that the software is working behind the scenes to protect your every keystroke. An estimated 16 million mobile devices are infected with mobile malware, with threats constantly on the rise. We have the world’s most advanced security suite for mobile devices, with the power to protect your confidential information, online transactions and login access against keylogging spyware. We even help you create and store hard-to-crack passwords. Encrypts keystrokes and prevents from being logged into your mobile device’s data storage, no need to keep resetting your cache. Works with all OATH-compliant authentication systems to enable secure login to internal or external sites directly from within the application without the need for a physical token. 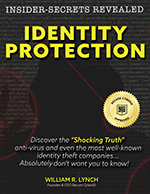 And just in case … We’ve got your back with traditional identity theft protection, monitoring and restoration services.